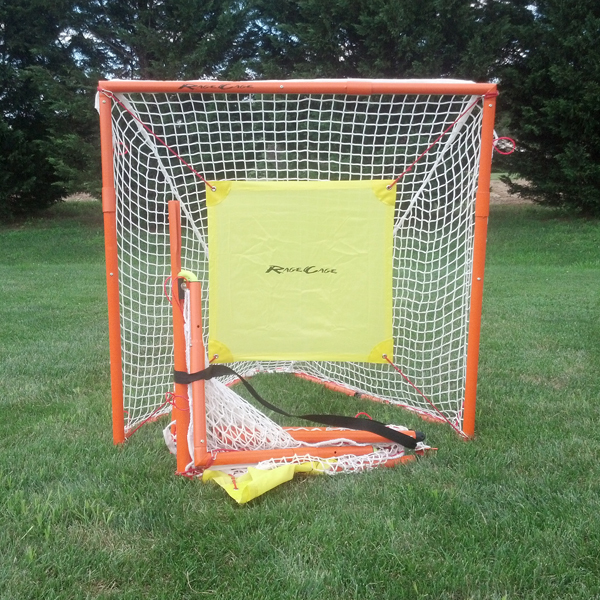 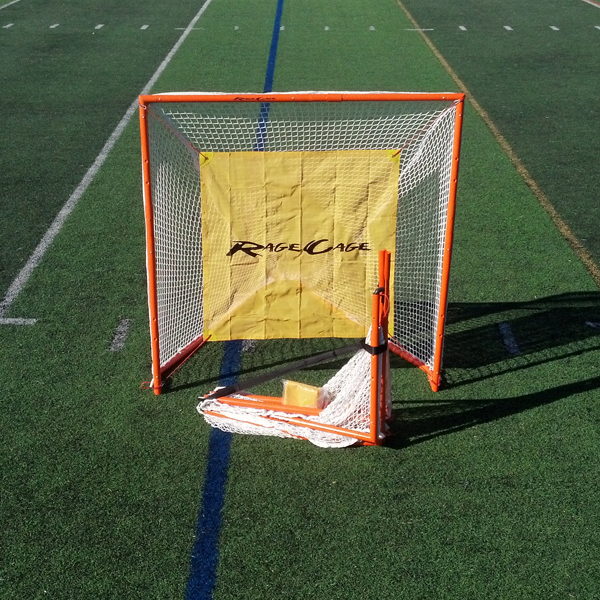 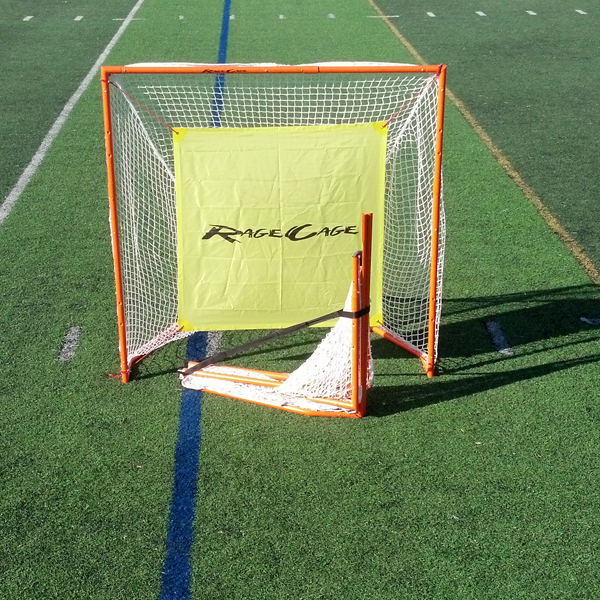 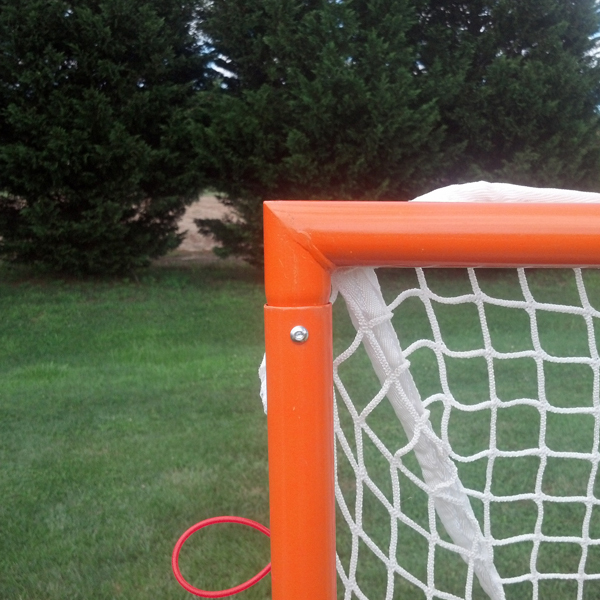 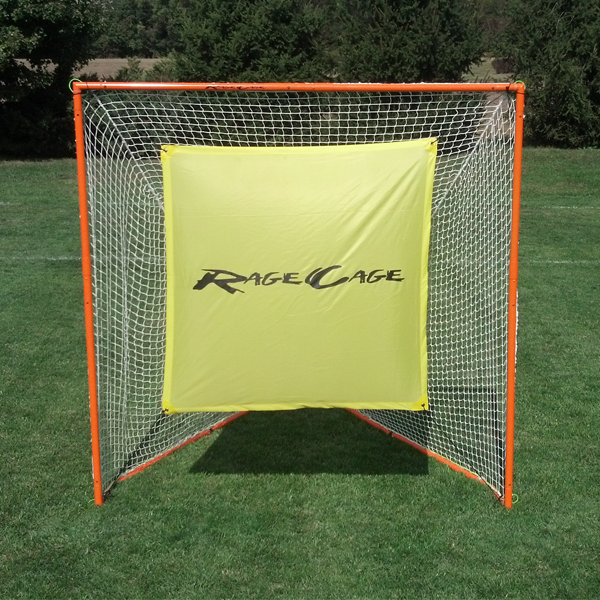 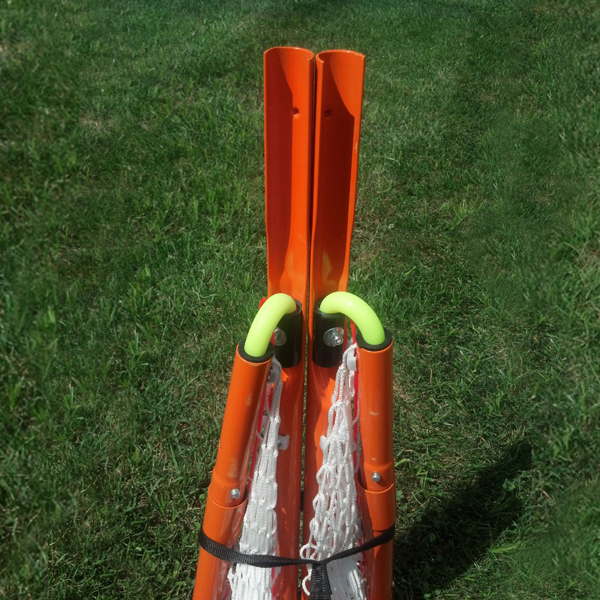 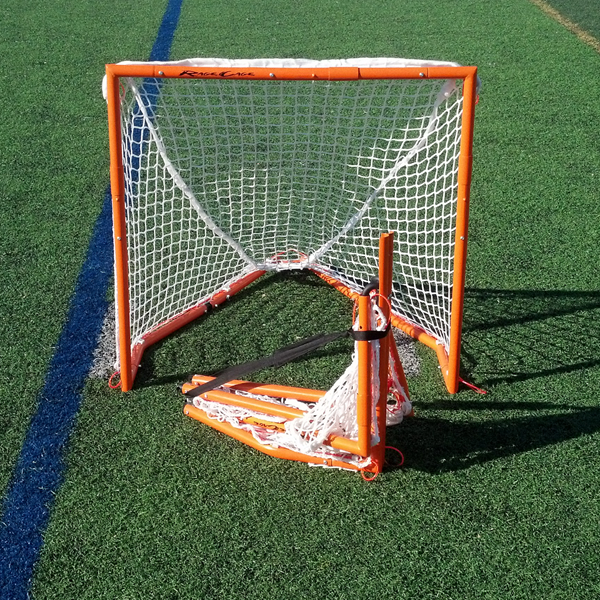 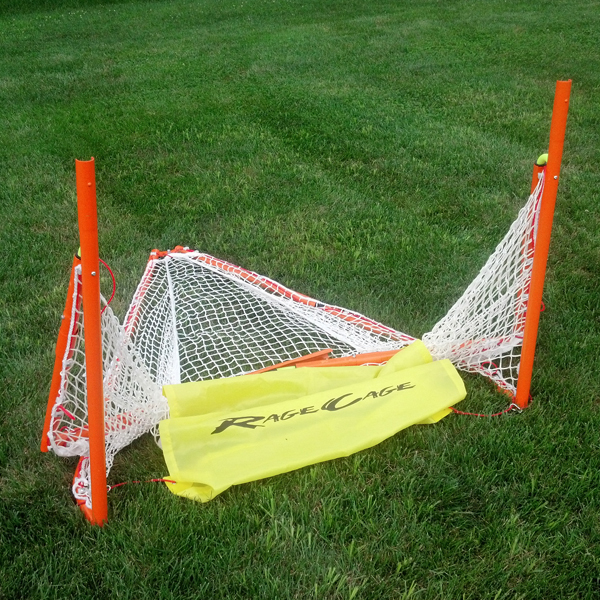 Rage Cage Lacrosse 4x4 Goal - 3mm net. 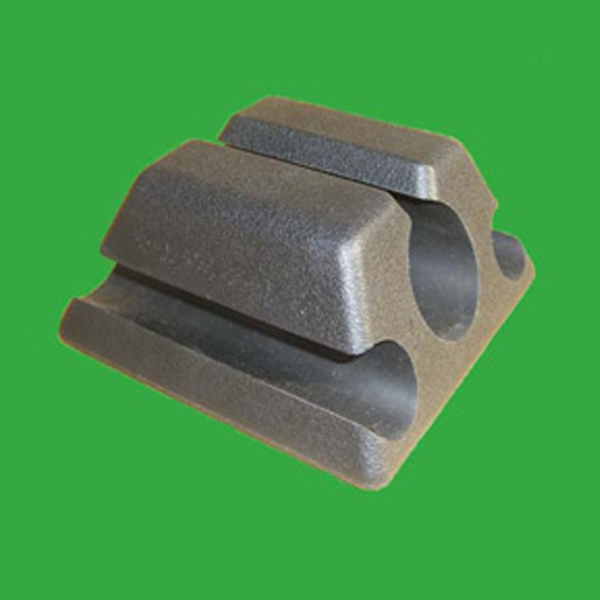 Square welded corners. 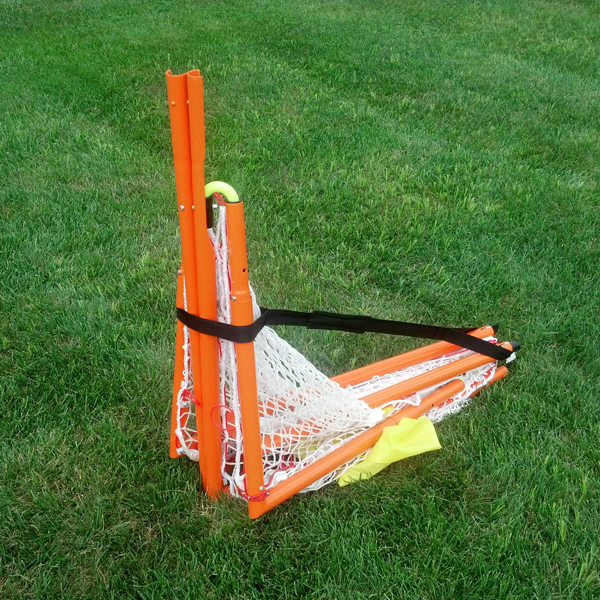 ShotBlocker included.